Our range of products include anti hail net and hail net. Anti Hail Net is considered to be the most dangerous element for crops as it affects all types of production. Indeed, it can damage or destroy ongoing production but also hurt branches, buds, and trunks which will materialize the following years as a drop in productivity. 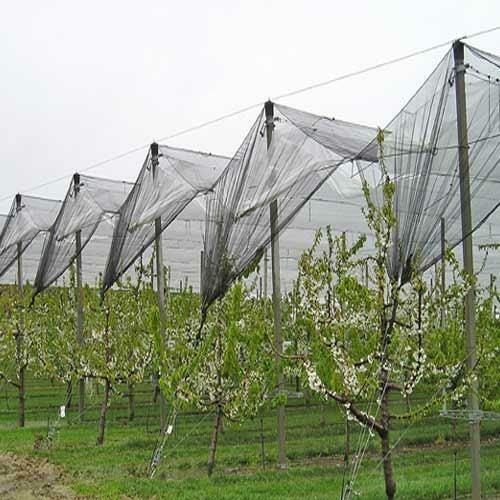 The more efficient protection system of the plants, which also ensures a continuity of production over time, is surely the installation of anti-hail nets. Can be laid directly on the crops or over garden hoops and cages. 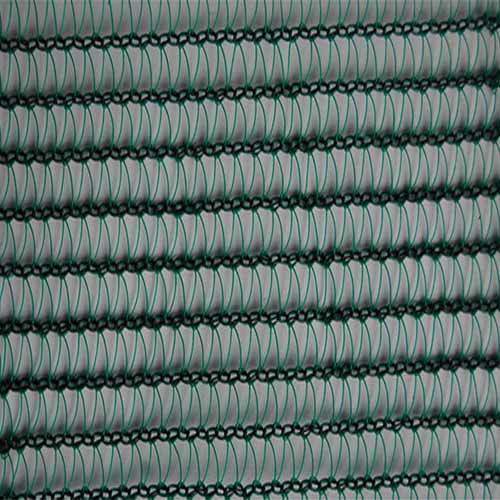 Made from high-density polyethylene monofilament yarns are knitted into an open mesh fabric. Hail Net is considered to be the most dangerous element for crops as it affects all types of production. Indeed, it can damage or destroy ongoing production but also hurt branches, buds, and trunks which will materialize the following years as a drop in productivity.